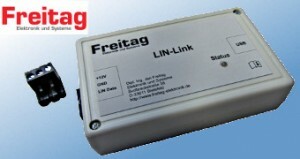 Reliable, affordable tools for professional LIN bus applications. error simulation, divergent timings, etc. – please contact us. 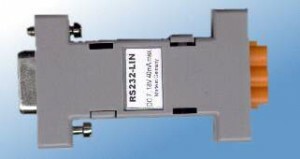 10-pin IDC connector (ISP10) for in-circuit programmning with out programming/monitor mode Interfaces.